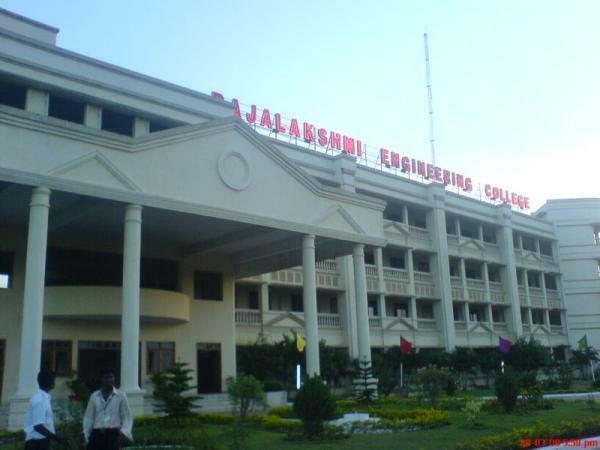 Jeppiaar Educational Trust was formed in 1987, with the sole purpose of providing cutting edge technical education that is both accessible and affordable by establishing premier colleges of Engineering and Management studies. Under the aegis of our honorable Chairman, Late.Col.Dr. 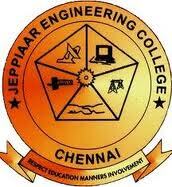 Jeppiaar, Jeppiaar Engineering College was inaugurated on 15th August 2001 as one of the spearheading institutions of Jeppiaar Educational Trust. Jeppiaar Engineering college is affiliated to Anna University and in the short period since it was started has grown into an institution that provides excellent technical education while keeping the overall growth and development of the students in mind. Both academic and non-academic activities are given equal importance, at Jeppiaar Engineering College we take our students’ success very seriously. 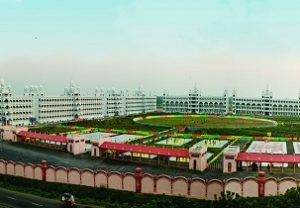 Accomplished staff, quality driven innovation, and superior accountability are the reasons for the student’s achievements both in academic and co-curricular activities.The college is committed to equipping future graduates with the knowledge and skills necessary to work and excel in the ever more competitive global environment. 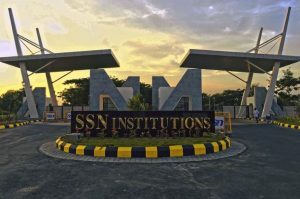 The institute has a huge complex that houses classrooms, air-conditioned seminar halls, Central library, Departmental libraries, Internet with 2Mbps connectivity, Encouragement for Sports and participation in physical activities and Motivated Teaching Staff. Jeppiaar Engineering College includes a state of art air-conditioned computer laboratory with servers and internet facilities. Workstations have welding and smithy equipment that provide hands-on experience to our engineering students. Apart from this, each department has its own discipline based laboratories for study and research. Our College Library has been built to International Standards, Spread over an area of 60,000sq.ft. It is centrally air-conditioned. 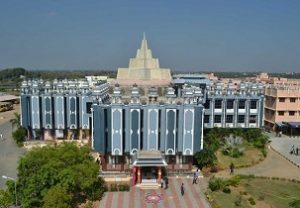 Specialized collection of books, Journals & Non-book materials are available in Basic Sciences, Engineering, and Technology, Biotechnology, Humanities and sciences.The collection is replete with 1,04,397 Volumes of Books, 8,292 Titles & 550 CDs. The college has access to 1,273+ e-resources, ASME Journals, IELonline, Springer Link. 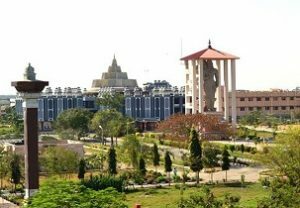 O include separate hostels for boys and girls, extensive libraries, seminar halls for UG and PG, reading hall, outdoor and indoor sports grounds, medical room and dining hall for Staff, Students and visitors. The college offers excellent transport facilities to all the students who commute from different parts of the city. 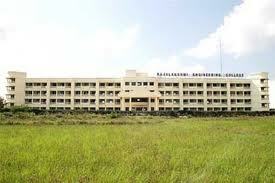 The college mess provides homely, healthy, vegetarian and non-vegetarian food to all. Encouragement for Sports and participation in physical activities. 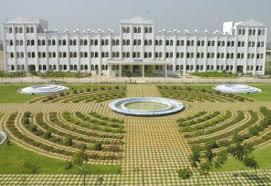 We have a training and placement department almost from the inception of college. The placement activates are coordinated by the placement team, comprises the staff from each department. Various activities are carried out to make them more employable as per the current scenario.The placement record shows the confidence of the corporate in the academic standard of our college. Starting from the first batch, our students are being recruited by reputed organizations like WIPRO, INFOSYS, L & T INFOTEC, VIRTUSA, SAPE INTERNATIONAL, COGNIZANT, NTT DATA, MPHASIS, MRF, V A TECH WABAG, EMERSON GROUP, VERIZON, FEDERAL BANK, DATA PATTERN, SANMAR, SASKEN. TNEA Admission process will commence after the counseling is over. Candidates have to report to the allotted colleges and submit the fees and complete the admission formalities.Candidates will have to verify their documents in the respective colleges and then pay the admission fees.